Bottled water is very prevalent, and I am guilty of buying a bottle every so often when I forget to bring a reusable one with me. I do make sure that I recycle my bottles when I’m done with them, though, which is a very important part of reducing your bottled water footprint. This infographic from Wheels for Wishes covers what you need to know about bottled water, what kind of water you’re really drinking, and what actually happens to the bottles after they’re done. 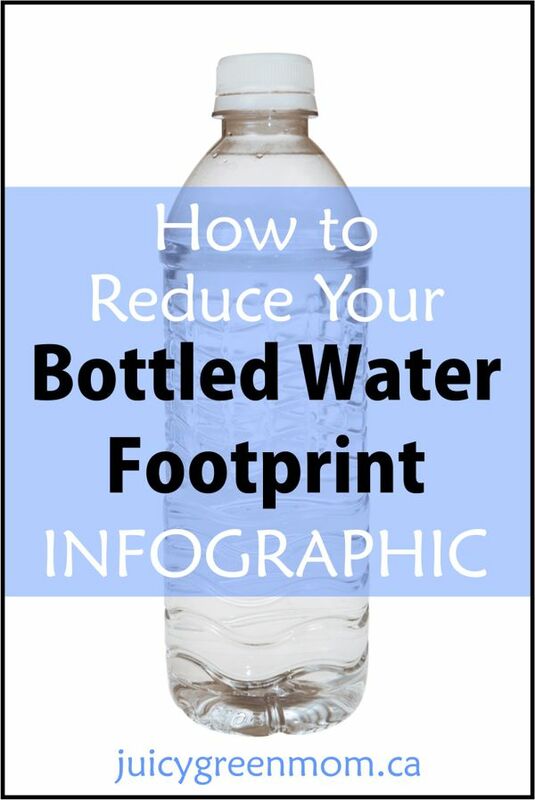 How can you reduce your bottled water footprint? When I was in Mexico I was sad to see the ditches literally filled with plastic bottles. Surely all that would be required is return for deposit for them all to be gathered up. I’m sure a deposit would help. But we have deposits on water bottles as well, and I still see lots in the garbage – I think it must be a convenience thing. Yes,I think that having your own container for your water is the best way to reduce the water bottled footprint. It is a sad scene to see those empty bottle of water not properly disposed. I think that by doing this little act, we can help lessen the damage in the environment. Thanks for sharing this.